Cellairis® is now proud to introduce it’s newest initiative: Store-In-Store with Walmart®! 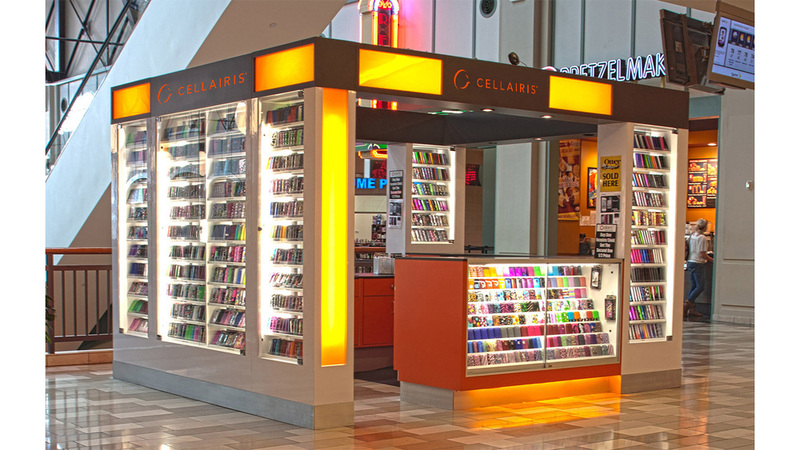 Cellairis® has the franchise opportunity you've been waiting for - take part in the booming mobile phone accessory business by becoming a Cellairis® franchisee today! 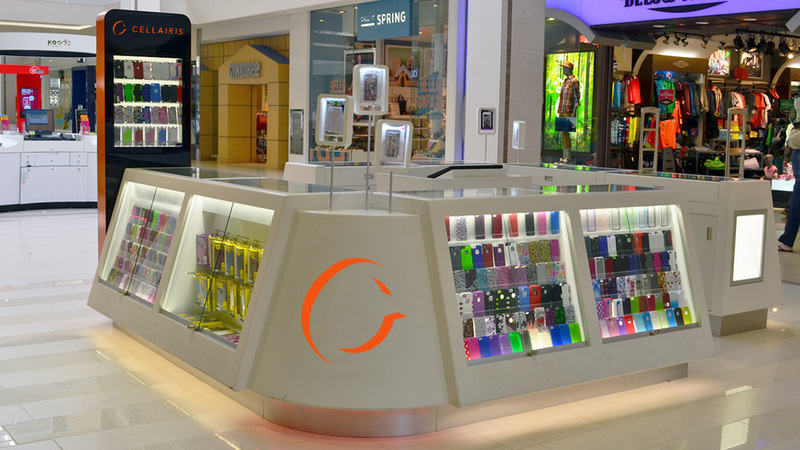 Cellairis® offers what you need to succeed with our exceptional products and services that will keep your customers coming back.